Yogurt is largely hailed as a health food, but sweetened varieties still pack in tons of sugar, calories and additives. Low-fat versions are especially sugary, since the manufacturers up the sweetness to add more flavor. 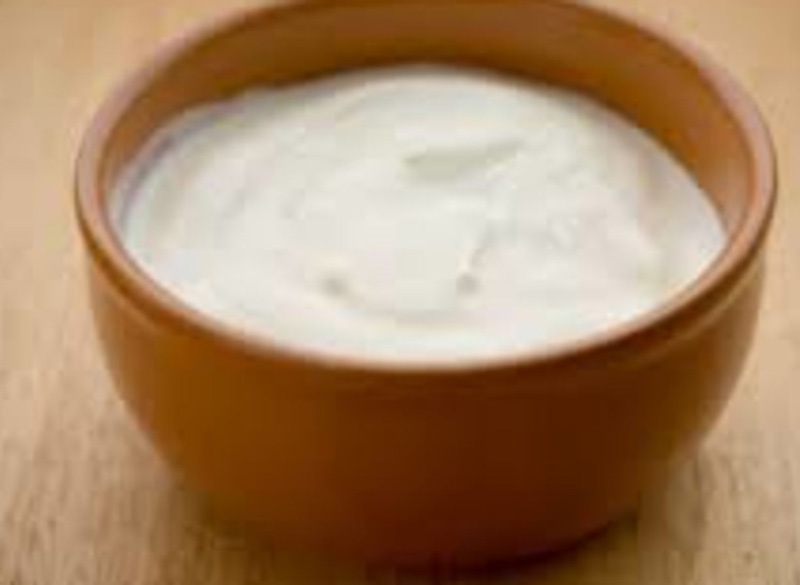 However, yogurt does have some health benefits, including protein, vitamin A and vitamin D, that make it worth eating. Serve plain yogurt with organic berries or raw honey for natural sweetness. 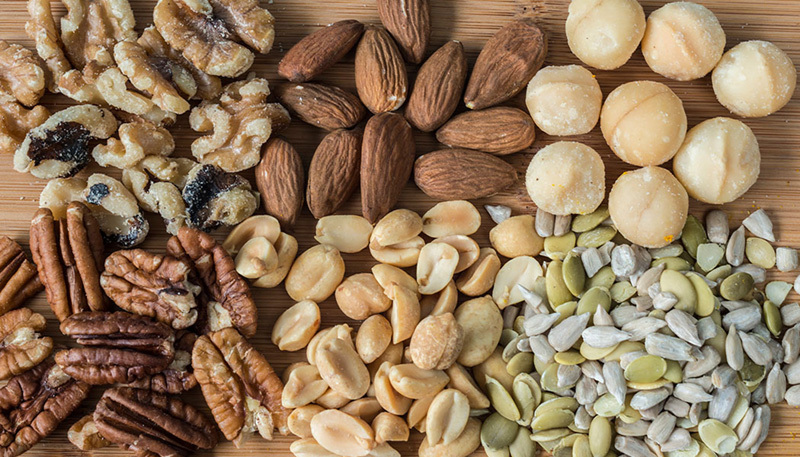 Yes, nuts and seeds are healthy – they’re high in fiber, healthy fats and essential minerals like magnesium. They’re also easy to overeat, which makes them a top food for weight gain. 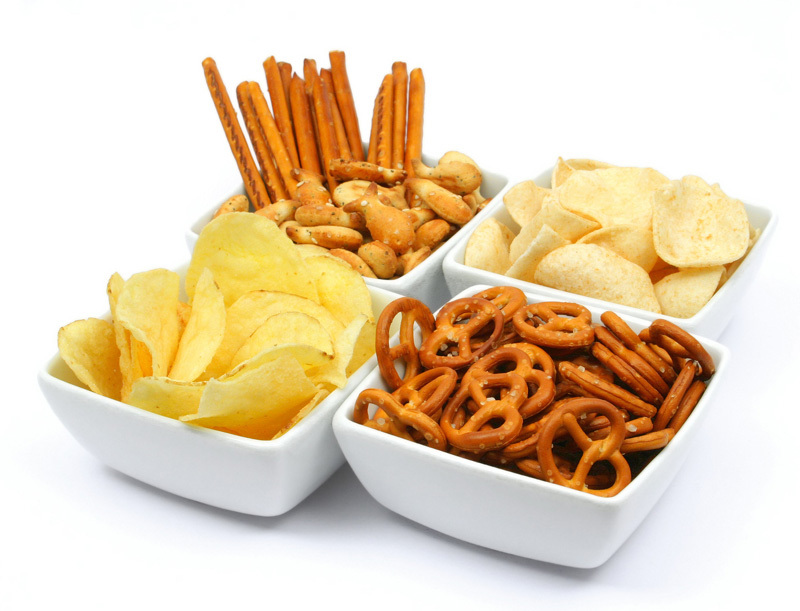 At an average of 160 calories per ounce, you can easily down hundreds of calories while snacking. Keep your serving size to a quarter-cup and select raw organic nuts as the healthiest option. Juice does provide vitamins and minerals, but packaged juice is still one of the worst foods for weight loss. 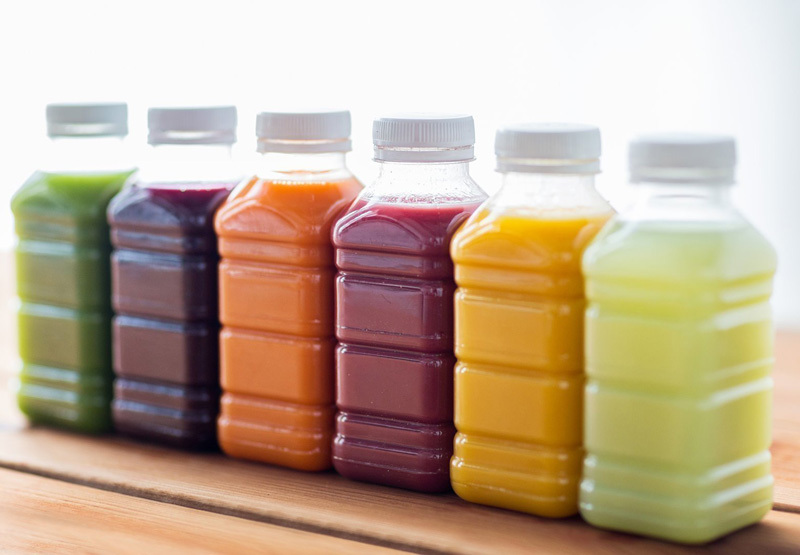 Many juices, including green, organic bottled juice, are loaded with sugar and processed, either via high temperatures or high pressure, which leaves them with less nutritional value than fresh-pressed juice. Keep your juice healthy by making it at home with organic produce. 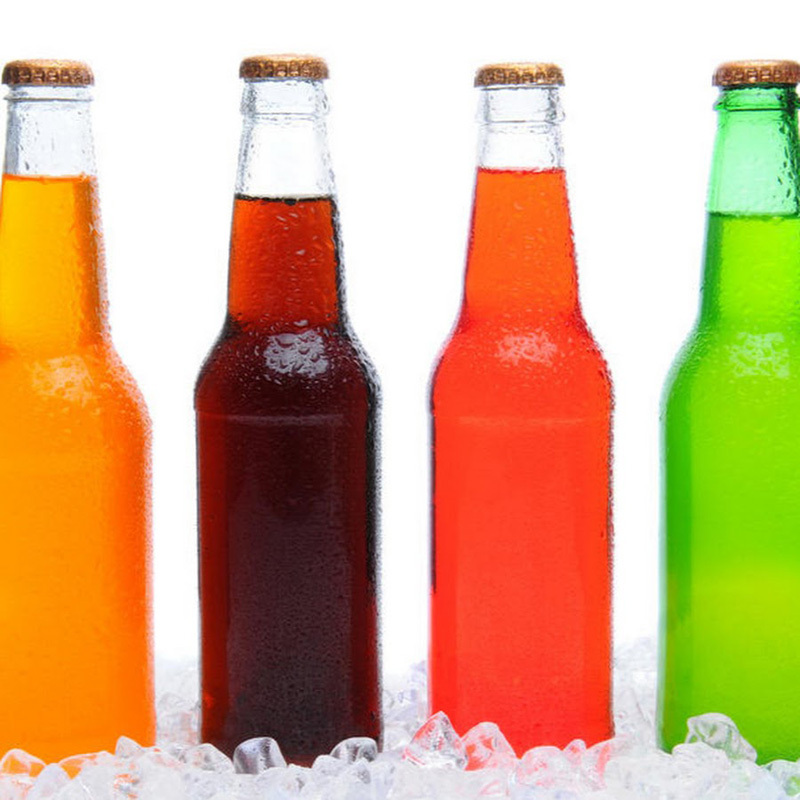 If you need to get packaged juice, look for varieties with less than 10 grams of sugar per bottle. 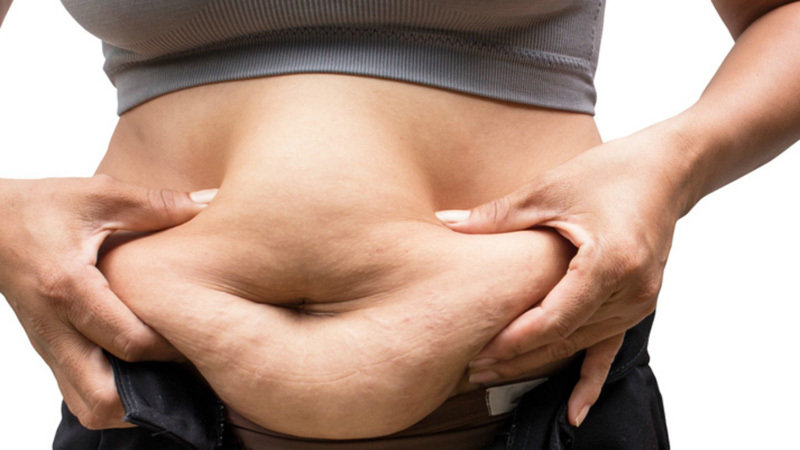 Fat naturally provides lots of flavor, and when it’s taken out food manufacturers compensate by loading the food with sugar and chemical additives. These add-ins trigger spikes in your blood sugar that contribute to weight gain. When reading labels, remember that fewer ingredients are always best. Breakfast is the most important meal of the day, but if you’re selecting sugary cereals you’re not doing yourself any favors. Sweetened cereals are often heavily processed, high in sugar and low in fiber, so they’re not particularly filling. Check the ingredient list and stick to cereals with shorter ingredient lists and use ingredients you recognize. 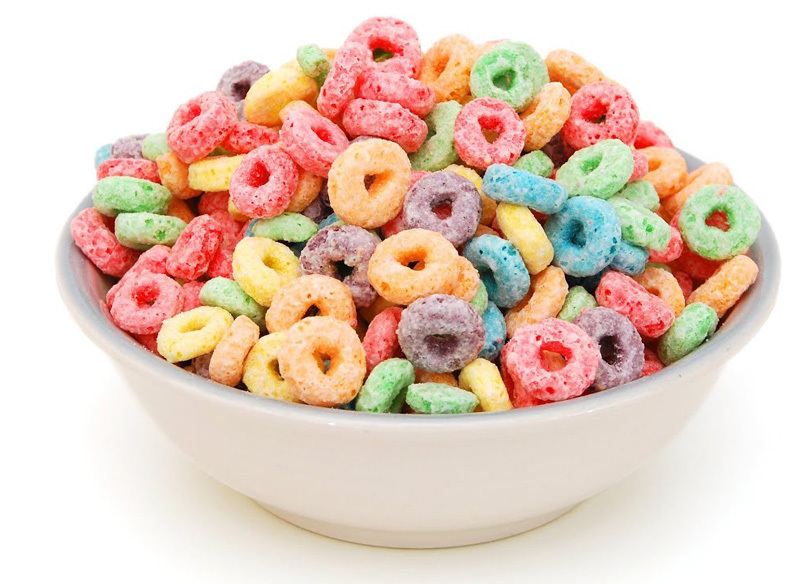 Avoid any cereal with high-fructose corn syrup or butylated hydroxytoluene, sometimes called BHT, a chemical linked to weight gain. Packaged gluten-free foods seem healthier than their gluten-containing counterparts, but that's not always the case. 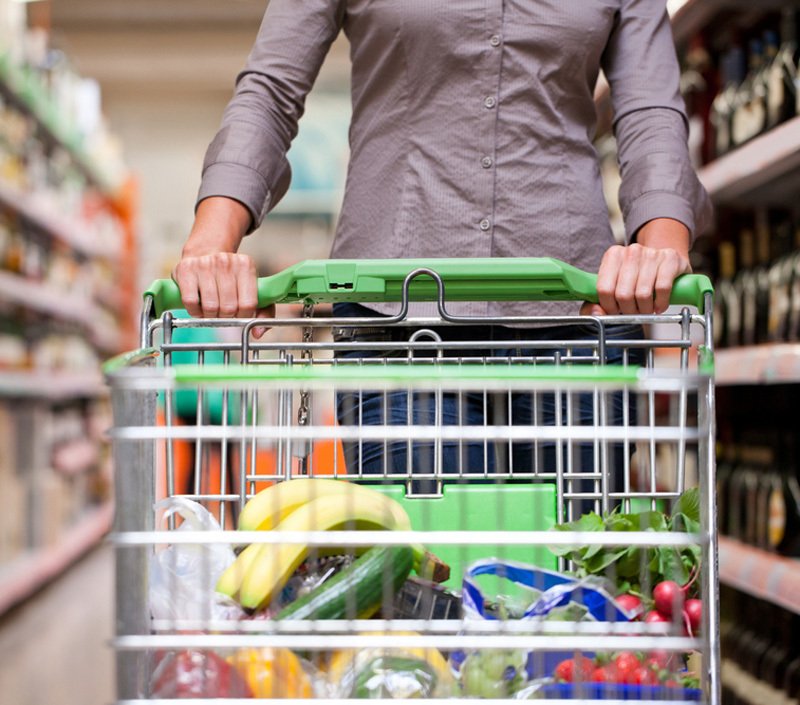 Gluten-containing ingredients are often replaced with high starch items like rice or potato. They are higher in carbs and fat and lower in protein compared to their wheat, rye, or barley counterparts. They’re also lower in fiber, so you’ll feel hungrier after your meal and more likely to overeat and gain weight. Remember: just because it’s gluten-free doesn’t mean it’s healthy. A gluten-free cookie is still a cookie! 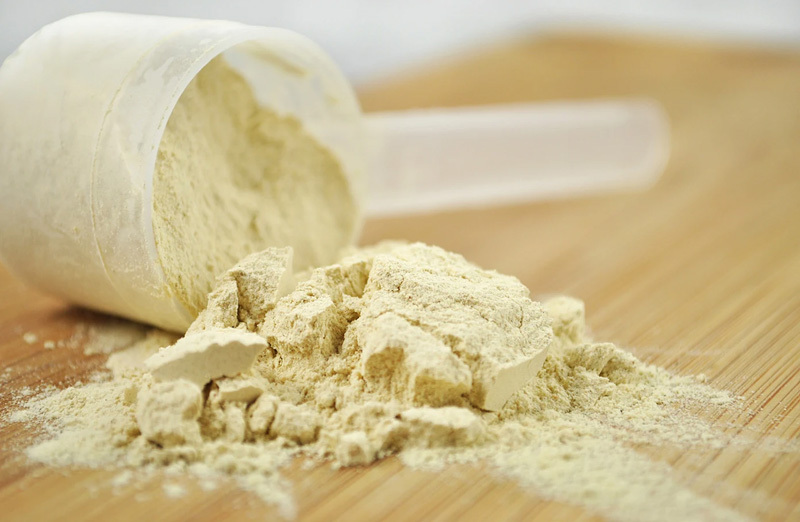 Protein supplements' health-centric marketing makes them seem healthy, but excess protein can still make you gain weight. Most people – even athletes – get enough protein with a balanced diet, and extra calories from protein get converted to fat. Forget about using protein bars as a healthy meal replacement. Most of these bars are just glorified candy bars with fancy marketing terminology on the packaging. Instead, make your own healthy oat bars ahead of time so you can eat on the go. 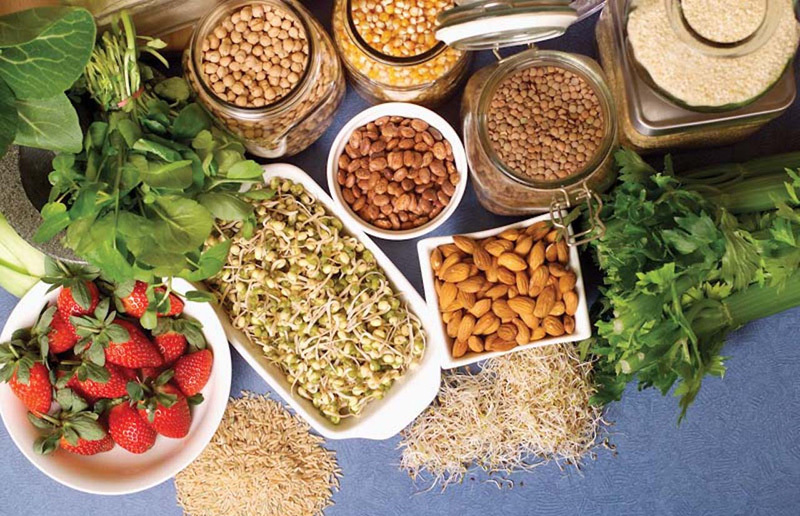 Carbohydrates keep you feeling energized, but you need to choose the right ones. 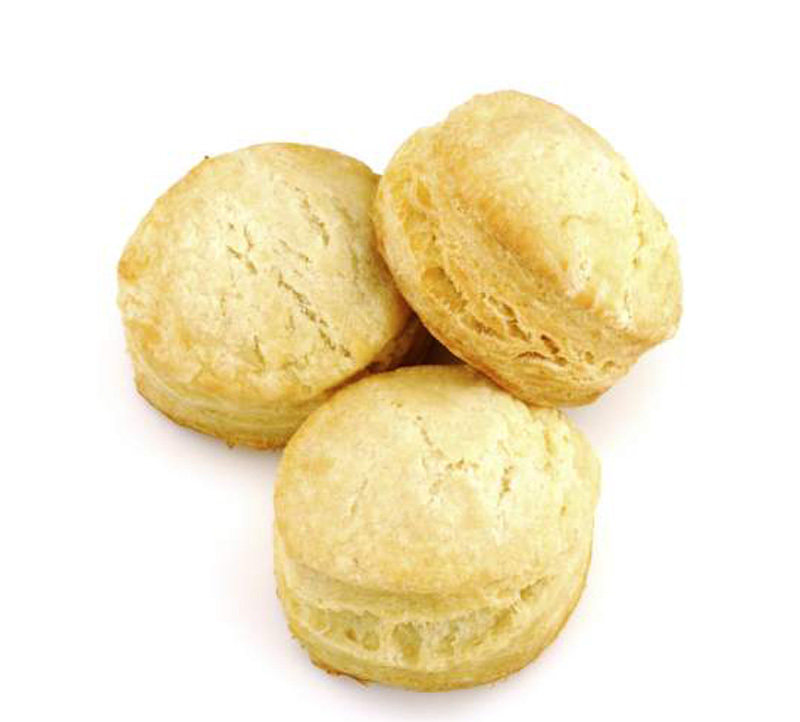 Refined flours, for example, are stripped of their fiber, vitamins and minerals and can make you gain weight. Instead, go for whole grains. Foods labelled simply "whole wheat" might still contain some refined flour, so look for "100 percent whole grain" or "100 percent whole wheat" on the label. As sugar water with little to no nutritional value, it's no surprise that sodas and fruit cocktails lead to weight gain, but sugar-sweetened lattes and fancy coffees are often overlooked as a fattening food. 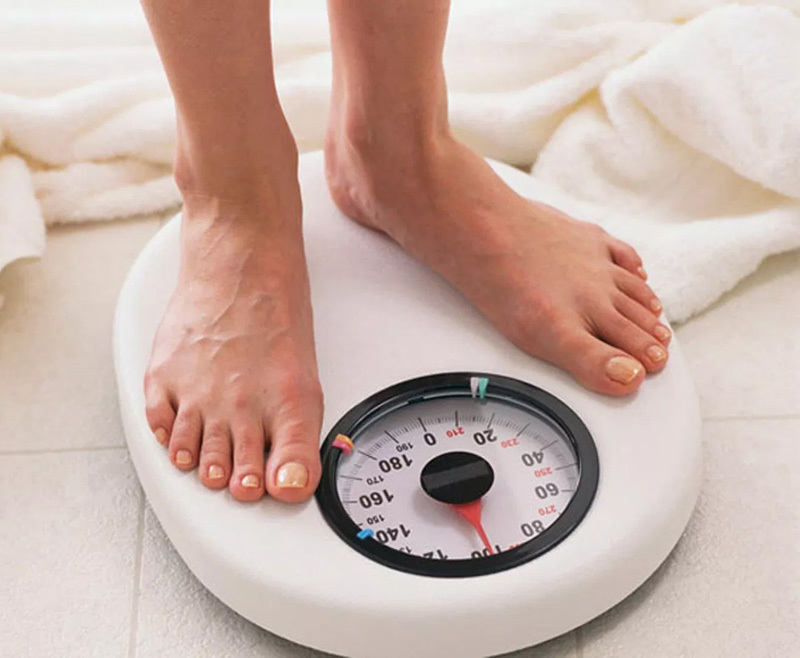 The syrup, whipped cream and caramel found in these drinks equate to hundreds of calories per serving, and, because liquid calories aren’t as satisfying as solid foods, you may not even feel full when it's gone. Stick to plain coffee – hot or cold-brewed – served with a splash of non-fat milk or unsweetened organic almond milk. You don’t need us to tell you that fried and processed foods make you gain weight, but the worst offenders might surprise you. A study published in the New England Journal of Medicine looked at the dietary habits of over 120,000 men and women over 20 years and identified potatoes – especially potato chips – as the food most strongly linked to weight gain. Eat these foods in moderation to maintain a healthy weight, and try healthy potato substitutes at home. Sweet potatoes work well in place of baked or roasted potatoes, and mashed steamed cauliflower or turnip works as a lower-carb substitute for mashed potatoes.